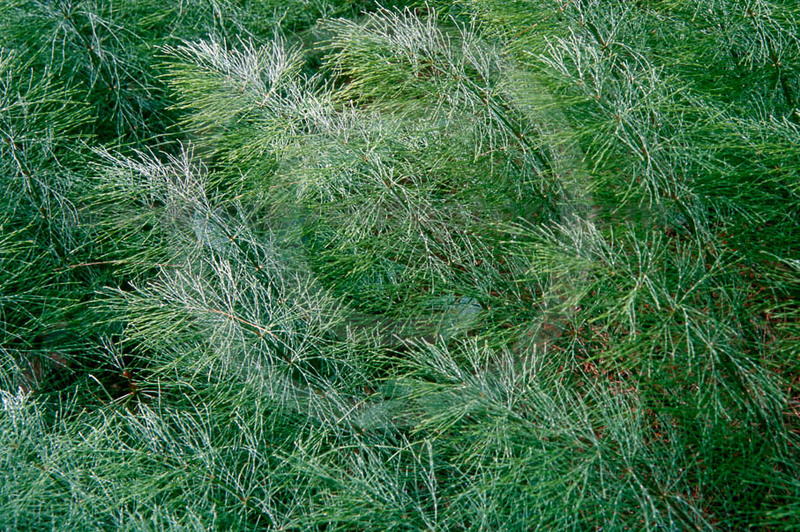 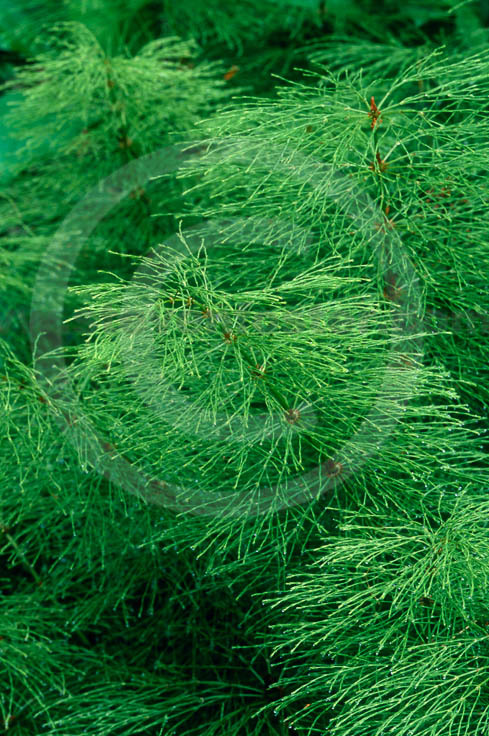 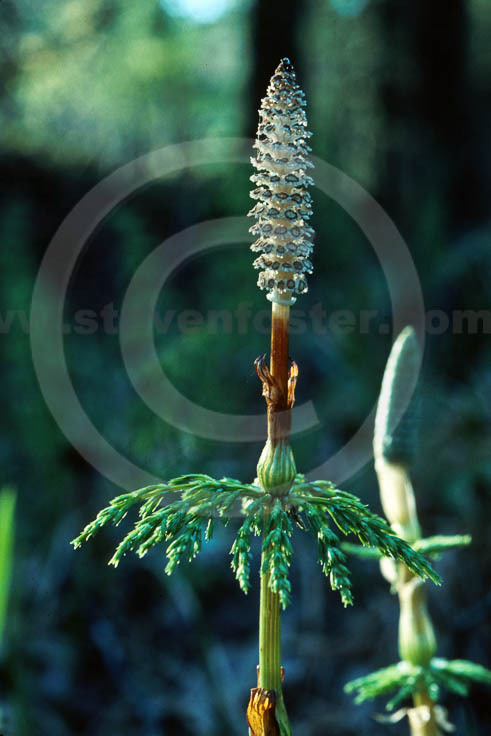 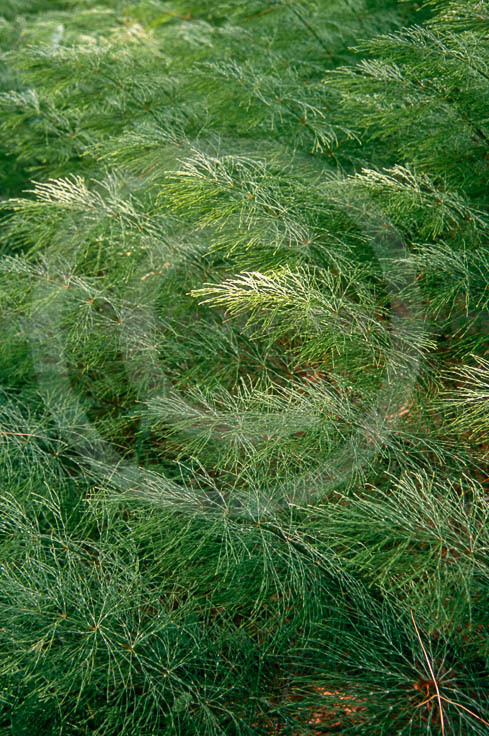 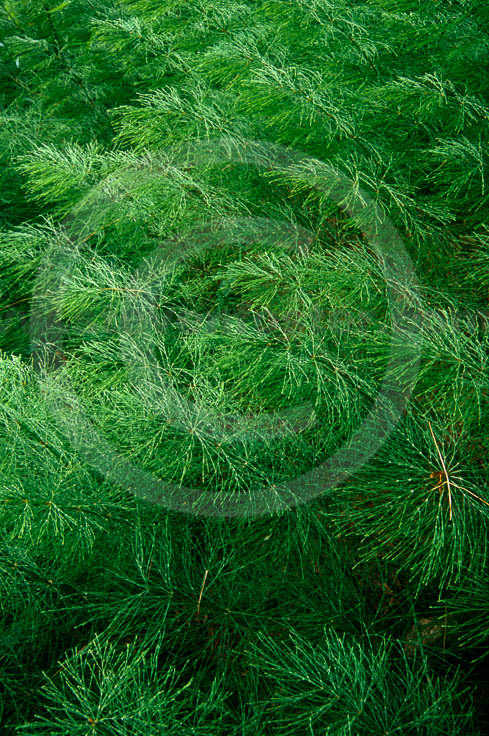 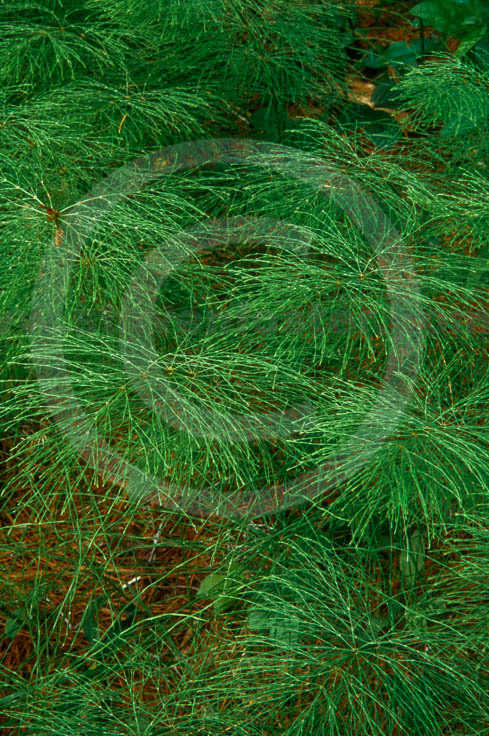 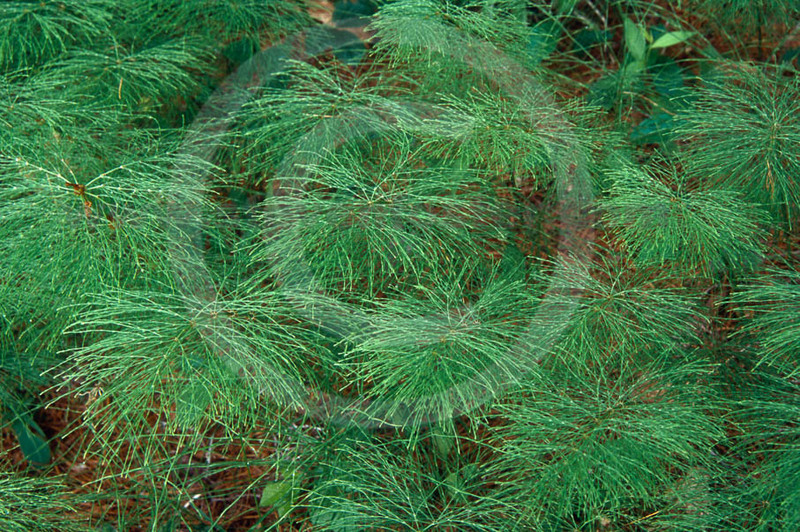 Wood Horsetail, Equisetum sylvaticum is aesthetically considered one of the most elegant of horsetails. 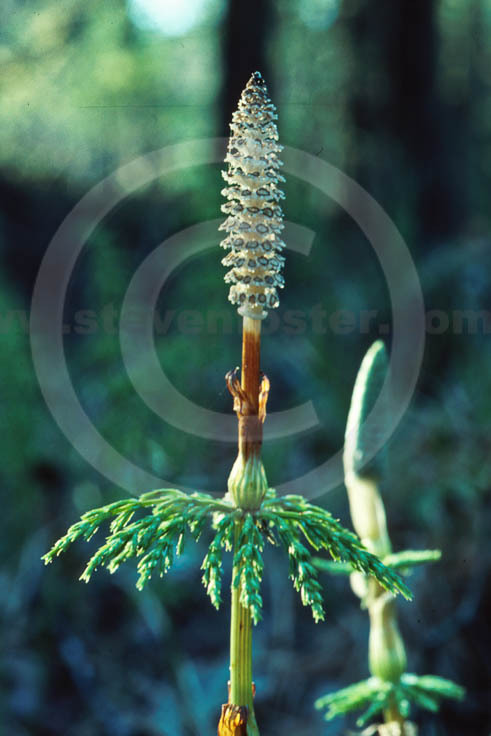 It is found in boreal forests in North America, Europe and Asia. 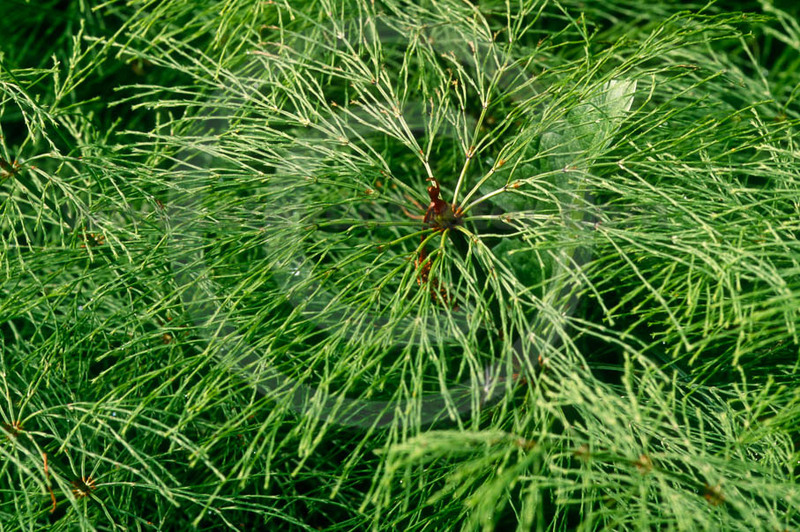 According to H. H. Smith in Ethnobotany of the Menominee (1923) a tea of the stems was used as a diuretic for edema, and the crushed (dried?) 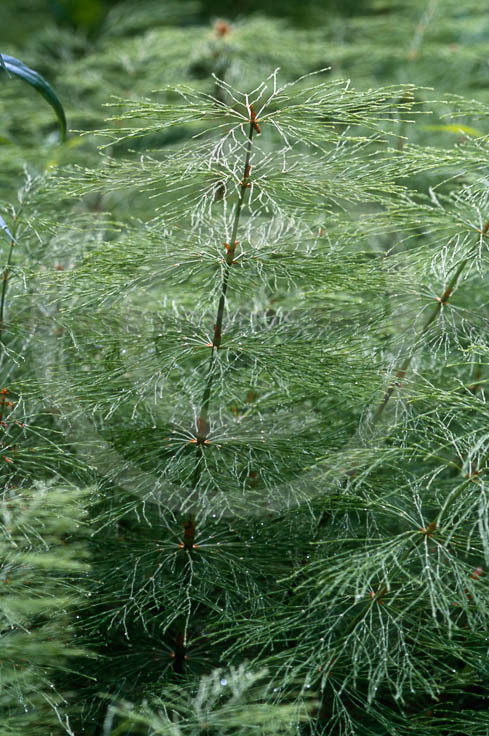 plant was used externally to stop bleeding.